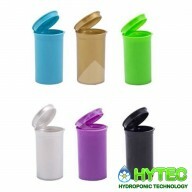 Here at Hytec Hydroponics we stock a large range of products for trimming and drying your favourite herbs and plants. Drying plants can be time consuming and space consuming so we supply a range of differnet tools and systems for doing the best and quickest drying job possible. POP TOPS 13 DRAM "SAVE MONEY BY BUYING IN BULK" click options 50p each or 25p each when purchasing as box of 315 These premium grade Pop Top bottles are available at low prices and have great features such as tight seals, giving your product enhanced freshness and are a safer way to .. POP TOPS 19 DRAM "SAVE MONEY BY BUYING IN BULK" click options 75p each or 35p each when purchasing as box of 225 These premium grade Pop Top bottles are available at low prices and have great features such as tight seals, giving your product enhanced freshness and are a safer way to stor..
bucket 5ltr inc lid ..
bucket 10ltr inc id ..
ADF bags are heat re-sealable bags they are ideal for maintaining herbs and seed freshness.simply cut and reseal using an iron. 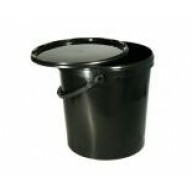 ..
latex gloves large 100 in a box ..
bucket 20ltr inc lid .. 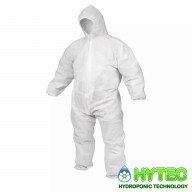 DISPOSABLE COVERALLS It consists of a 60gsm microporous film laminated to a non-woven polypropylene substrate.This gives it unrivalled strength and robustness combined with excellent breathability and comfort.The product also offers great elasticity and is virtually lint free.has crotch reinforce..
EASY SNIPS PREMIUM GRADE TRIMMING SCISSORS Easy Snips are a premium grade plant trimming scissor, designed to allow you to trim you plant with ease. 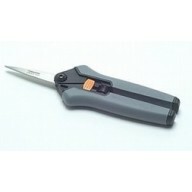 Produced using high grade stainless steel with soft rubber grips for your comfort and razor sharp blades. 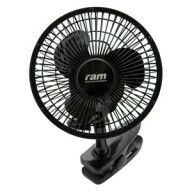 These premium quality plant trim..
RAM 150mm Clip On Fan (6") The RAM Clip On Fan has a quality high output, quiet motor and sturdy clips. This 150mm (6”) fan has 2 speed settings and an adjustable head It is easy to assemble with a 1.4 metre power cord and UK power supply. 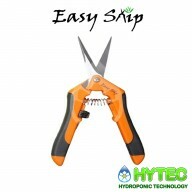 ..
Ergonomic handles and stainless steel blades which are hand finished and tested, these will continue to provide a precision cutting performance time after time. Clean after use with a damp cloth. (Dishwasher Safe). Features. Soft Touch material for extra comfort. 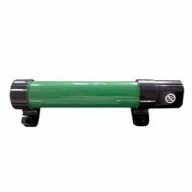 Easy-Action spring reduces hand fatig.. Trim Klean - Cleans and Removes Sticky Plant Material - 330ml Spray RTU A unique formulation that gently and thoroughly cleans hands and gardening tools whilst neutralising odours and reducing bacteria. 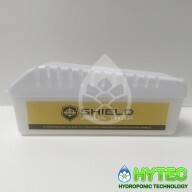 Works extremely well on plastics or metals. 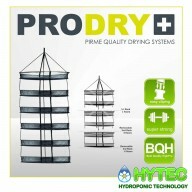 Trim Klean comes in a ready to use 330ml gra..
PRODRY-PRIME DRYING SYSTEM Drying net with removable racks Stabilizer band connecting each rack Strong clips for longer lasting High quality microperforated fabric​ ​​ ..
Shield Aqua Tray - Moisture absorbing trap Absorbs excess moisture Helps maintain grow room humidity .. The large surface area for the fingers to press, results in the force you exert being applied evenly. 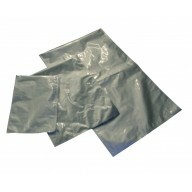 This ensures good comfort and helps prevent hand fatigue. 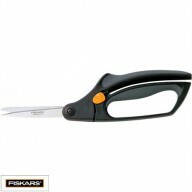 To make sure the joints are both durable and hygienic, the handles are injectionmoulded directly into the blades. Features - The unique, pat.. 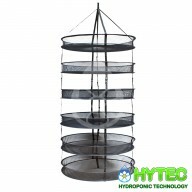 This multi-layer LightHouse Round DryNet has been designed to hang in a growtent to allowing you to dry their flowers or herbs. It is collapsible and has 8 x 55cm layers (White) The Hanging Drying Rack provides a huge amount of drying space in the smallest possible area. When the jumbo hanging ..
LightHouse ECOHEAT 45w Greenhouse Heater - 305mm Provides a stable environment to protect plants against sudden temperature and humidity fluctuations. ..
LightHouse ECOHEAT 80w Greenhouse Heater - 608mm Provides a stable environment to protect plants against sudden temperature and humidity fluctuations. ..
LightHouse ECOHEAT 135w Greenhouse Heater - 915mm Provides a stable environment to protect plants against sudden temperature and humidity fluctuations. 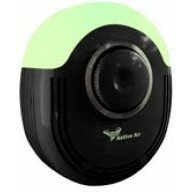 ..
Ozone Generator Silent with Green Light Safe output levels 50mg/hr of ozone kills voc odours does not mask them mini ozone generator switchable green led night light Ozone is one of the greatest gifts of Nature. 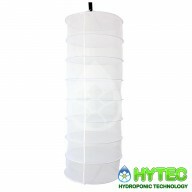 It protects our planet from harmful ultraviolet..
Lighthouse Pop-Up Drying Net - 6 Tier This multi-layer LightHouse Round DryNet has been designed to hang in a growtent to allow customers to dry their flowers or herbs. It is collapsible and has 6 layers. This DryNet fits into a handy carry case. 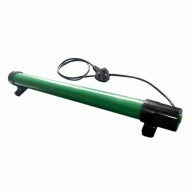 ..
Heater 2kw Greenhouse Keep the Greenhouse temperatures under control with the 2kw Greenhouse Heater. 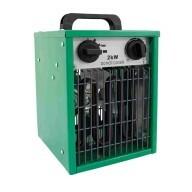 Robust, reliable and easy to use these heaters are thermostatically controlled. The inbuilt fan has 3 different speed settings. 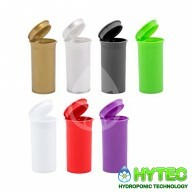 Dimensions: 230 x 198 x 320mm (l x w x h) Heating Area.. Finally a trimming machine that works, can be cleaned and operates quietlyThis fantastic hand operated machine (no electrics, so it us safe to washclean ) trims off excess leaf and plant material by the action of strimming wires behind a safety grill. 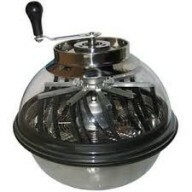 All the trim is collected in the stainless st..
SpinPro - Automatic Motor Conversion Kit for SpinPro Trimmer The Spin Pro Electric The SpinPro electric motor custom designed for the SpinPro. 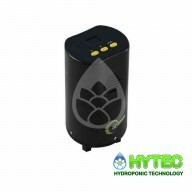 The motor has a digital display that allows you to run your SpinPro in intrevals of 1-99 seconds. Gone are the days of cranking by hand! The S..